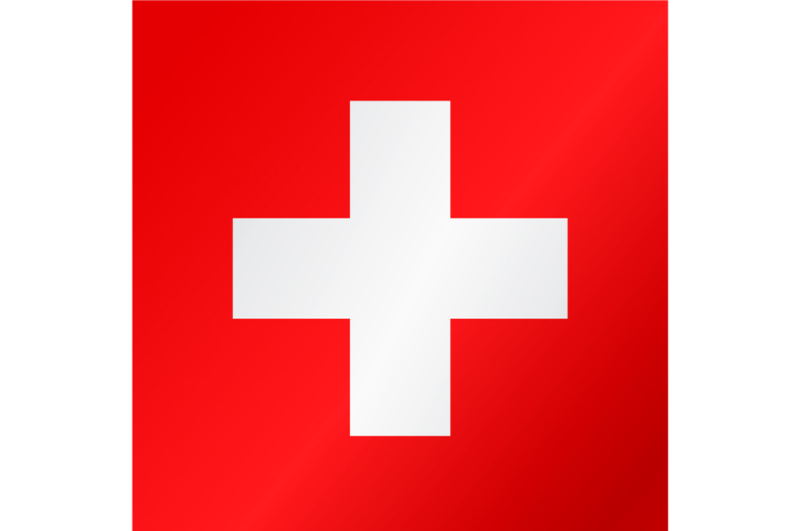 Curious about the snow forecast for Zermatt? 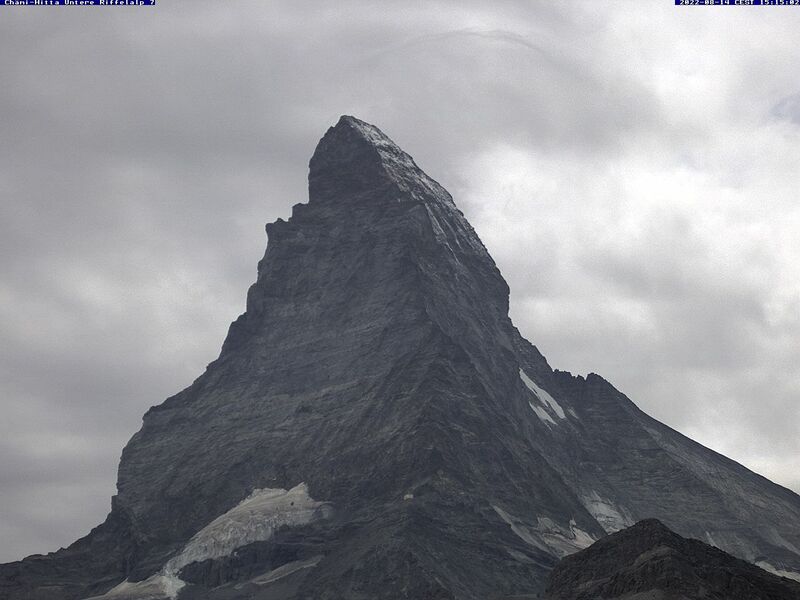 View the current weather forecast for Zermatt. This forecast gives a reliable and detailed impression of the weather in Zermatt for today and over the next 4 days. This snow forecast includes snow depths on the mountains and in the valleys, the weather forecast, the freeze line and the number of hours of sunshine for Zermatt. This data applies to the ski Zermatt. During the winter season, this information is updated on a daily basis.